A few months back we wrote a blog post on how to accept, reject or counter a Ruby on Rails job offer. At some point we mentioned that equity was an important piece of the puzzle but that we’d have a post all about equity in the near future… well, today is that day! So what’s the deal with equity? Given the number of Rails shops that fall in the category of “startups,” if you’re a Rails developer, you’ll be doing yourself a favor to learn a bit about equity so that you can intelligently assess job offers which will likely include equity. We’ll admit, however, that understanding equity isn’t always easy or fun. After all, you chose to become a software developer (and not an accountant) for a reason, right? Right. Instead of boring you with our own explanation and take on equity, we thought we’d link to our favorite analysis on startup equity written by Andrew Payne. Check it out here. If you’ve got time now, give it a good read-through. If not, just bookmark it, delicious it or save it to Instapaper to read when you’ve got 15 minutes to focus on it. What exactly are you being offered? Stock or a stock option (the option to purchase stock)? If the latter, what is the strike price? 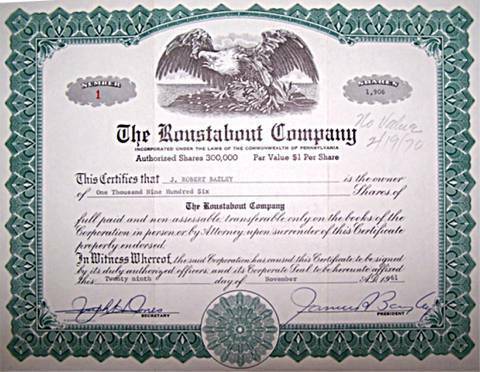 What is the total number of shares outstanding? Or what percentage does your share offer represent? What is the total preference stock that has been issued by the company? What are the vesting terms? What is the size of the Incentive Stock Option (ISO) pool? Given all of this information, you then need to consider how this equity offer fits in with your overall job offer and your personal financial goals. Remember that the most important thing about evaluating equity in a job offer is to be sure you understand exactly what you are being offered in light of the company’s past, present and projected future.